of the brown bird that stood mid-meal, mid-table. then sandwiches again, and still some’s left. The bird came once to dinner and it stays. Maybe croquettes? or turkey a la king? Oh, what to make of an undiminished thing? 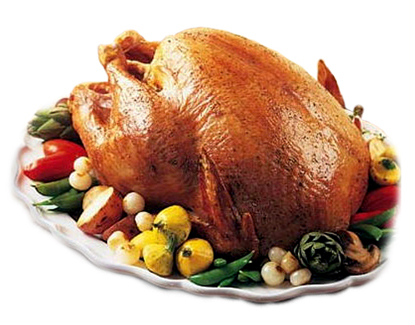 This entry was posted on November 27, 2014 by Vox Populi in Poetry and tagged An Oven Bird, Arlene Weiner, Humor and Satire, Poetry, Robert Frost, Thanksgiving.